You go to bat country, sometimes you get bitten. 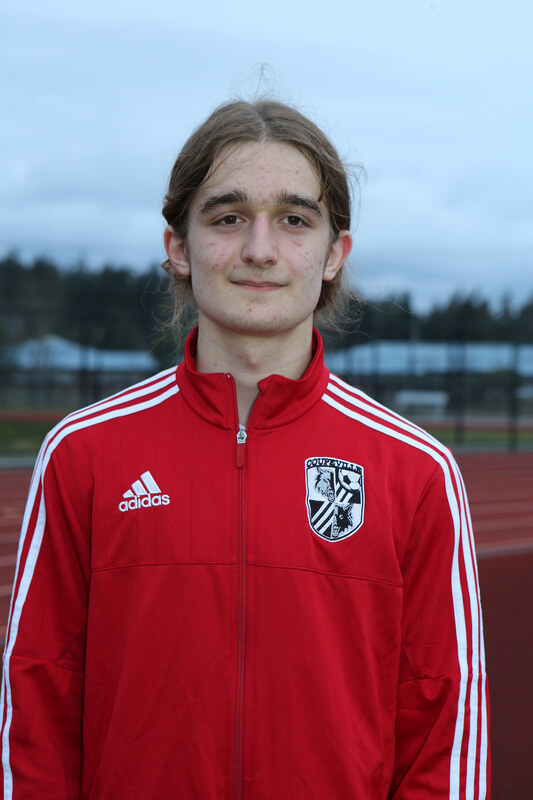 Missing a substantial number of players, the Coupeville High School boys soccer team got roughed up good Monday, falling 9-0 at Forks. The non-conference loss drops the Wolves to 4-5 on the season, and they now have a 10-day break between games thanks to spring break. The lopsided score came thanks to a solid foe, a long road trip, and, most importantly, a severely depleted roster thanks to injuries, illness and vacations. When CHS returns to action Apr. 12, it jumps back into North Sound Conference play, hopefully with a full roster once again. 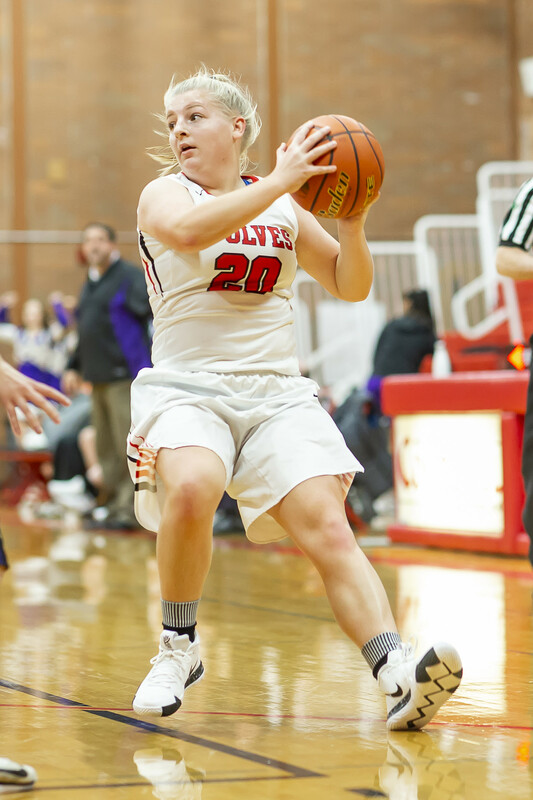 The Wolves sit at 2-2 in league play, holding on to third-place in their five-team conference. With road games against King’s and Sultan, then home clashes with Cedar Park Christian and South Whidbey left to play, the Wolves are chasing a “home” playoff game. Coupeville can’t host a district playoff game on its own field, as postseason clashes have to go down on turf. But, if the Wolves hold on to that #3 seed, they would most likely get to host their playoff opener just up the road in Oak Harbor. When it has been at full power, Coupeville has been competitive in every match. The Wolves only surrendered 12 goals across their first seven games, but with starting goalie Dewitt Cole out with an injury and the defense comprised by missing players, foes have rung up 14 scores in the last two games. 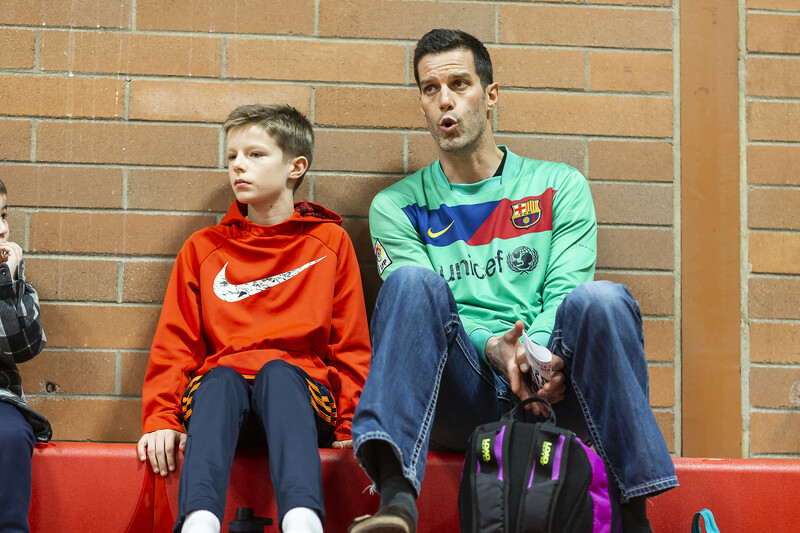 Wolf 7th grade coach Greg White and his sharp-shooting point guard (and son) Cole watch a recent high school game. Four games, four very different results. 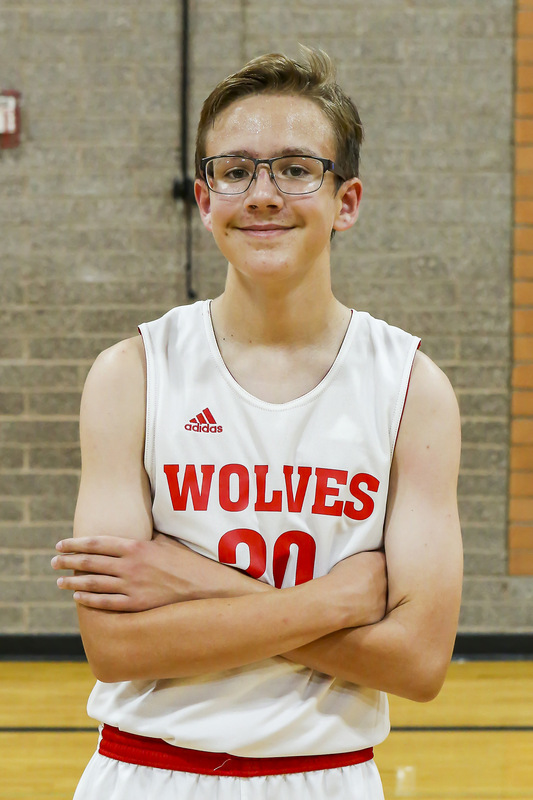 The Coupeville Middle School boys basketball squads trekked to the wilds of Sultan Thursday, and while the Wolves lost all four contests, the scores differed wildly. CMS came within a basket or two of sweeping the season series with their rivals, but fell just short. Coupeville had strong first and third quarters, but cold shooting in the other two frames doomed it in a 28-26 nail-biter. The loss drops the Wolves to 1-7 on the season. His squad torched the nets for 10 points in the first and third, but were held to two and four in the second and fourth. Free throws also hurt the Wolves, as they connected on just 2-9 from the charity stripe. Mitchell Hall and Alex Murdy paced Coupeville with eight points apiece, while Ty Hamilton tossed in four. Alex Wasik, Kevin Partida and Dominic Coffman rounded out the Wolf scoring machine with a bucket each, with Levi Pulliam, Jesse Wooten and Josh Upchurch also seeing floor time. The roughest part of the afternoon, as Coupeville inadvertently played the role of the log being force-fed into the chipper. Facing a brutally-good Turk team, the Wolves, now 2-6, suffered through their coldest offensive performance of the season, falling 47-7. While his team fought until the end, CMS coach Greg White could see this loss coming. The Turks blew out to a 17-3 lead after one quarter, stretched the margin to 34-3 by halftime, then coasted home on fumes in the second half. 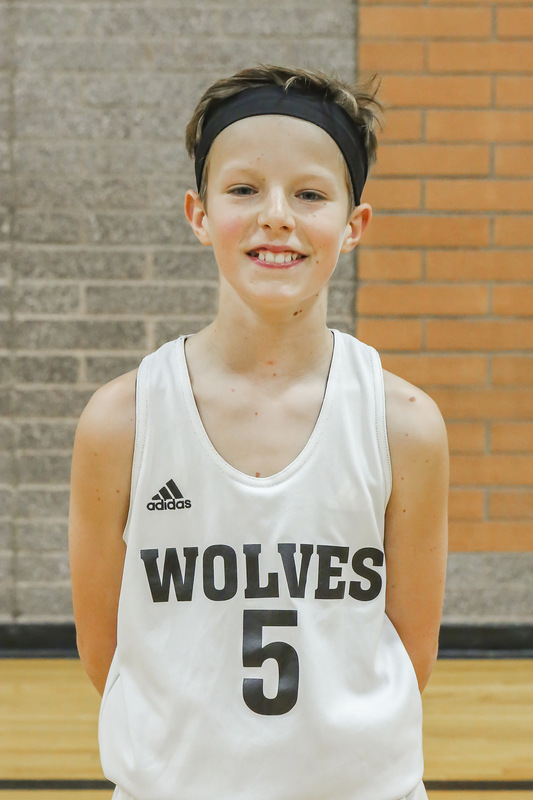 Cole White, Logan Downes and Mikey Robinett each scored two, while Nick Guay arced a free-throw through the net to complete the limited offensive fireworks for the Wolves. Ryan Blouin, William Davidson and Zane Oldenstadt rounded out the CMS roster. A joint team, with three eighth-graders (Pulliam, Wooten and Upchurch) joining the younger crew, played twice, facing off with separate Sultan squads. CMS doesn’t have enough 8th grade players to form different JV teams this season. Both final scores were lost to the winds, as Sultan’s books went missing, but we know for a fact Coupeville scored 12 points across the pair of two-quarter games, and they were both Wolf losses. Robinett had the hottest hand for the Wolves, knocking down a team-high six, while Pulliam netted four and Chris Villarreal added a bucket. Quinten Pilgrim, Timothy Nitta, Andrew Williams, Alex Clark and Justin Wilkinson all saw floor time as well. Coupeville wraps its 10-game season with a pair of contests on the Island, traveling to Langley Dec. 11, then hosting Granite Falls Dec. 13. No quit in young Wolves!! What’s a Dollar worth? About 19 points and a win, that’s what. Sparked by the son of former UCLA great Cameron Dollar, King’s Junior High eked out some payback against Coupeville Middle School Thursday, avenging an early season boys basketball loss to the Wolves. With Jalen Dollar, who wasn’t eligible the first time around, pouring in 19 of his team’s points, the Knights held off a scrappy CMS 7th grade varsity squad, escaping with a 28-25 win in Shoreline. The elder Dollar played four seasons at UCLA, helping the Bruins win three Pac-10 crowns and a 1995 national title. He was a major factor in the championship win, an 89-78 upset of defending champs Arkansas in a game played in front of 38,540 fans at Seattle’s Kingdome. UCLA star Ed O’Bannon, who was the tourney’s Most Outstanding Player, threw down 30 points and snared 17 boards, but it was Cameron Dollar who was singled out for special praise by coach Jim Harrick afterwards. Stepping in when starting point guard Tyus Edney went down with an injury in the first half, Dollar finished with a game-high eight assists and four steals. After his playing days ended in ’97, the Bruin legend became a coach and has worked at seven different NCAA schools over the past 20 years. He’s currently an assistant at the University of Washington. 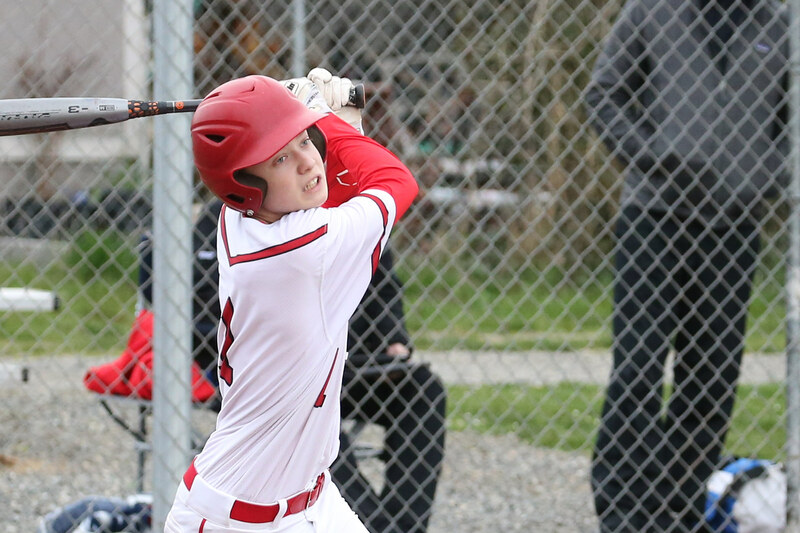 The loss drops Coupeville to 2-4 on the season, but Wolf coach Greg White and his players weren’t hanging their heads after going toe-to-toe with the big boys. The Wolves hung tough all game, trailing by just a bucket at the half. King’s used an 11-7 surge in the third quarter, with Dollar dropping a pair of three-balls, to put some room between the teams, only to see Coupeville put together an 8-5 run of its own in the fourth. Cole White poured in a season-high 11 to pace the Wolves, while Logan Downes popped for nine and William Davidson slapped home five. Ryan Blouin, Zane Oldenstadt, Nick Guay, Mikey Robinett, and Quinten Pilgrim also saw floor time for Coupeville. The second unit didn’t generate a ton of offense, but played pretty well on defense in an 11-2 loss. Robinett banked home Coupeville’s lone bucket, while Pilgrim, Justin Wilkinson, Alex Clark, Timothy Nitta, Andrew Williams, and Chris Villarreal were all in action for CMS during the two-quarter game. Mitchell Hall continues to captivate, but not even he was enough to quell a fierce Knights squad which stormed to a 51-22 win. The loss drops the Wolves to 1-5. Hall, who has come on strongly in the past few games, tossed in eight points to pace CMS, while Levi Pulliam knocked down a pair of buckets in support. Dominic Coffman and Alex Wasik each added three, with Coffman drilling a trey, Alex Murdy and Kevin Partida had a basket apiece and Ty Hamilton, Josh Upchurch, and Jesse Wooten chipped in with hustle and hard work. All three Coupeville teams return home for their next game, with Northshore Christian scheduled to travel to Whidbey Dec. 4.